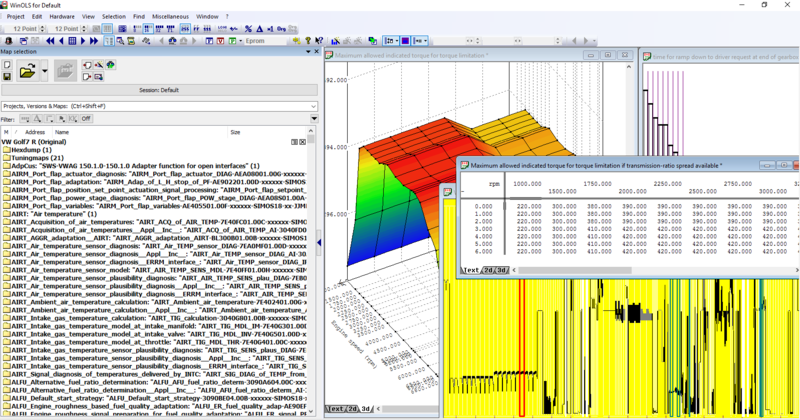 WinOls is a dedicated program designed to modify the data memory of ECUs (Engine Control Units). The WinOls software helps you search and find maps within the ECU data file. These maps can be names and altered in view and format to suite your needs and requirements. Through several different methods, you are able edit and modify the data file. Each original file you open is stored as a ‘project’. Each modified file you save in that project is called a version. You can save up to 200 versions within a project, allowing for very extensive research and development programs to be carried out. Where can I get WinOls? Viezu Technologies are the Official Training and Sales distributor for EVC. With all EVC WinOls software and hardware products and packages available for sale. Purchasing from Viezu is the extremely simple. You can purchase online through our store, via email or the good old fashioned way over the phone. We can have you set up and using your WinOls program in a matter of minutes, it really is that straight forward. Yes… and no… WinOls is an extremely advanced piece of software. It allows for tuners to carry out the most basic of alterations and modifications to an ECU file. It also allows for extremely complex, high level tuning to be carried out. Upgrades from stage 1 through to stage 5,6, 7 and beyond are all possible with WinOls. The biggest road block to using WinOls is knowledge. You need to get yourself on an EVC approved training course for WinOls to make the most of it. This also makes sure that you do not get into any ‘bad habits’ early on that become impossible to break when you dig deeper into the programs capabilities. Where can I learn how to use WinOls? Viezu Technologies HQ! Viezu Technologies are the authorised EVC distributor and training centre based in the UK. We have helped many, many students from all over the world get to grips with WinOls for their specific needs. Viezu offer courses from one day on a specialised subject on a one to one basis, through to the world’s only 5 day gasoline and diesel combined course. There are 3 day courses for gasoline or diesel along with longer 5 day courses on gasoline or diesel. The course that has been the most in demand though is the 5 day combined gasoline and diesel course in WinOls. This takes the training course delegates through an intense 5 days of training and practical application of the course material and knowledge learned by the delegates through the course. 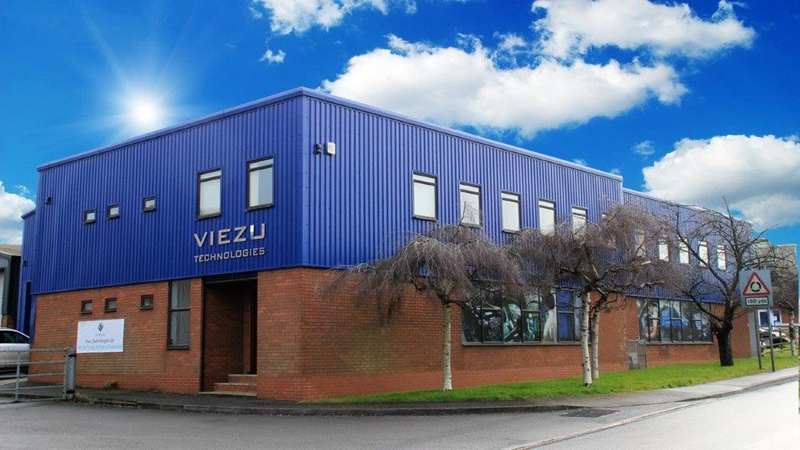 Courses are primarily held in the UK at Viezu Technologies HQ near Stratford upon Avon. Courses are also run internationally at locations all over the world, from a 1 to 1 basis up to classes of 10-15 people at most. What if I cannot travel? Can I learn online? We offer the world’s only online WinOls training program to help facilitate the training requirements of people all over the world, without the need to get on a plane and come and see us. 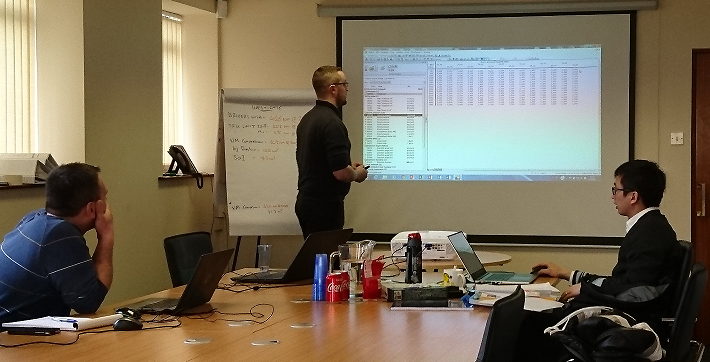 The sessions utilise skype and remote viewing technology to take you through the training material and vehicle ECUs specific to your market and requirements. How can I get on the course? Contact info@viezu.com to get a course prospectus today.